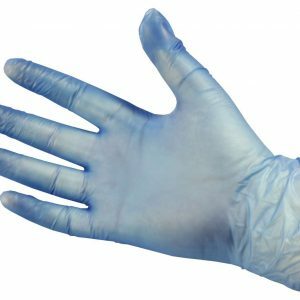 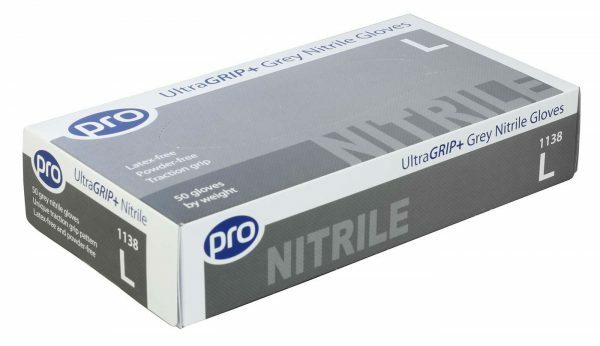 PRO UltraGRIP+ Grey nitrile gloves offer superior grip. They feature an all over traction grip pattern whilst remaining soft, making them comfortable to wear for long periods. 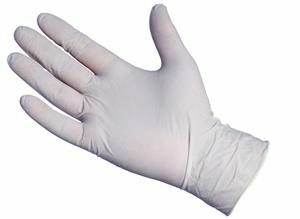 Excellent strength and chemical resistance. 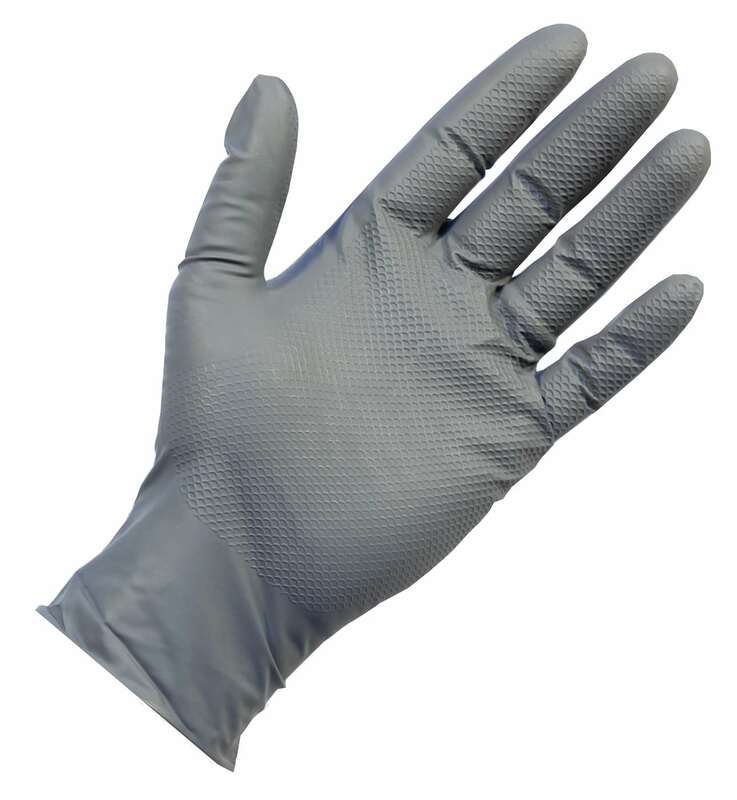 Suitable for a wide range of applications including farming and agriculture, industry and automotive. 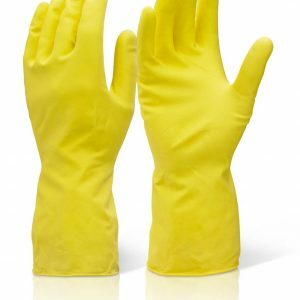 Latex-free and powder-free gloves. 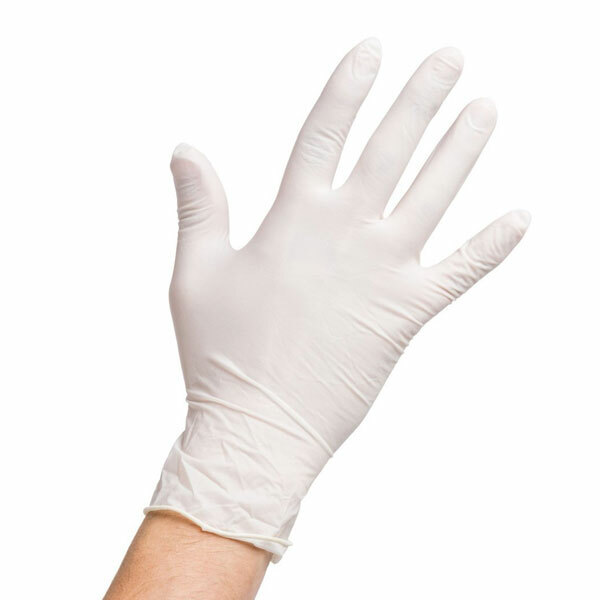 AQL 1.5.